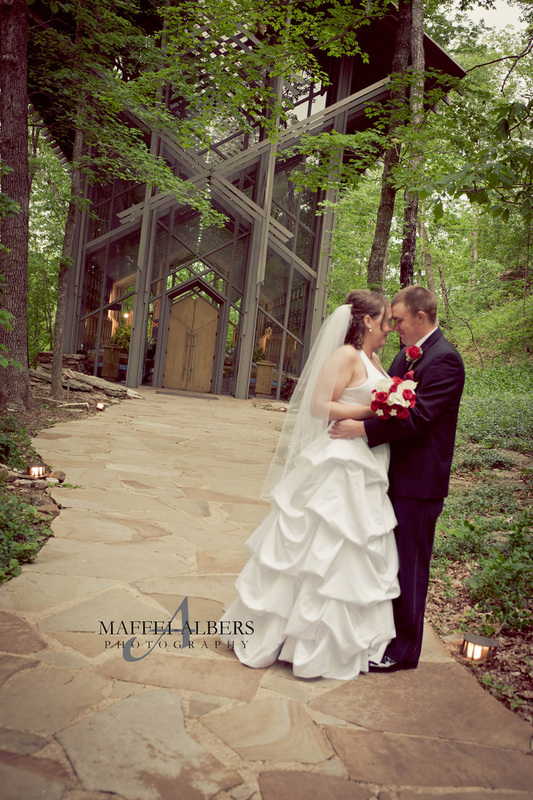 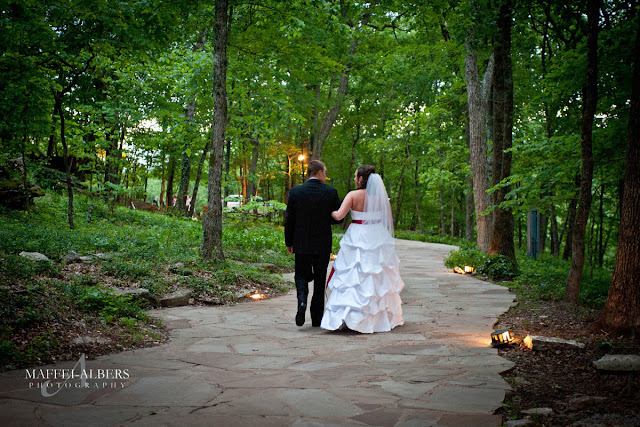 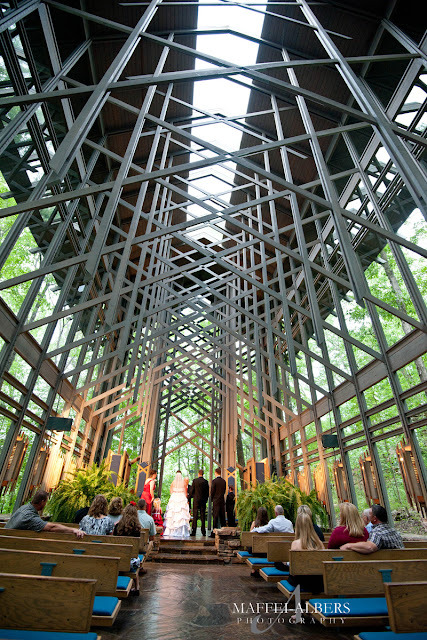 It was the afternoon of May 14, and Colby knew he was scheduled to have a few photos taken before his wedding, alone and not to see his bride until she walked down the stone path at Thorncrown Chapel. 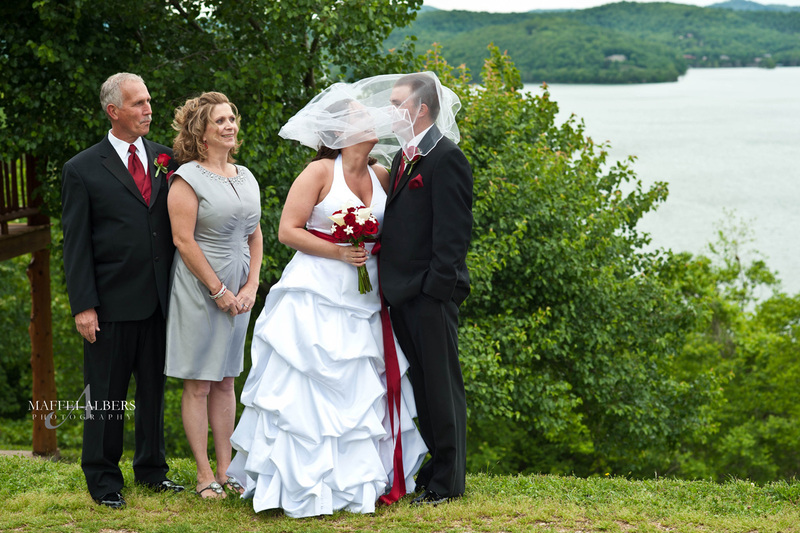 Kelly had other plans. 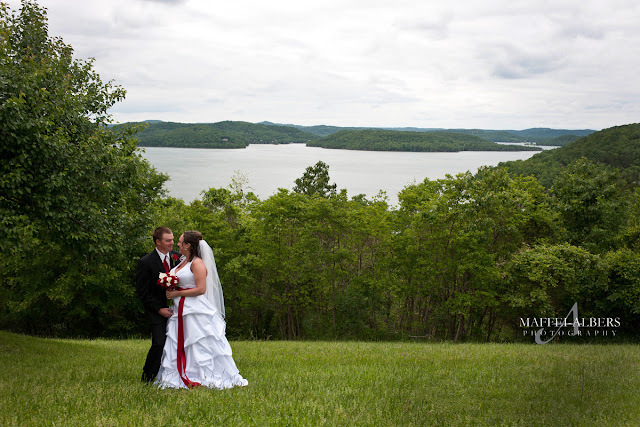 From the time we first met to plan photography for their wedding months ago, Kelly knew she wanted to surprise Colby before the wedding and have photos taken together out at their lake cabin. 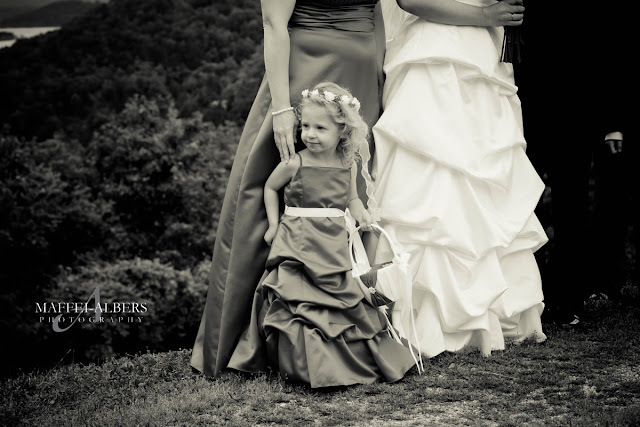 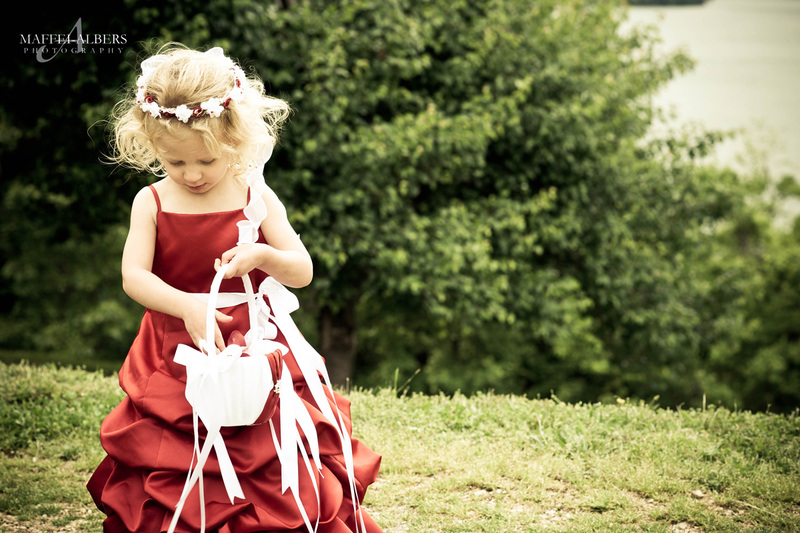 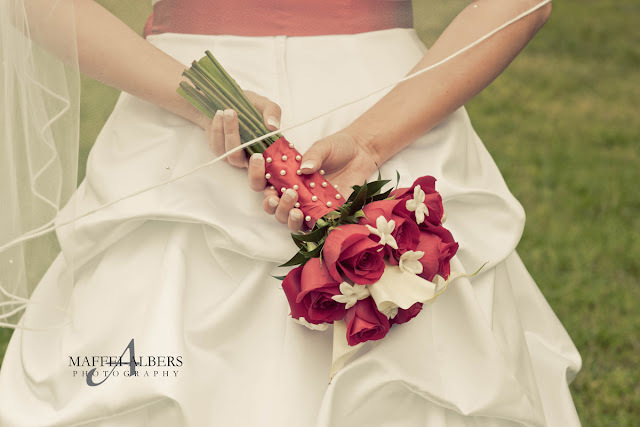 The day was perfect, the lighting was nice and what a sweet couple they make.... cute flower girl, too. 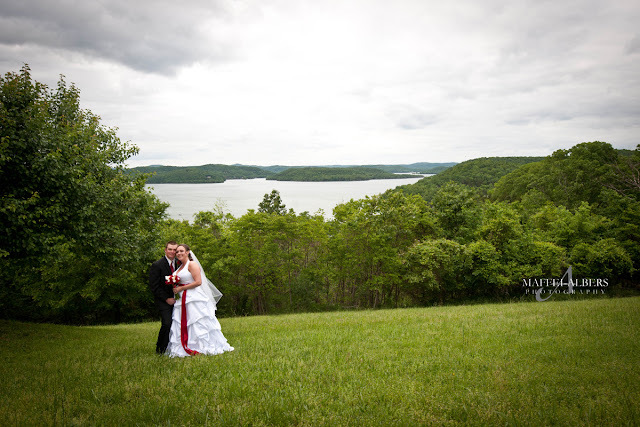 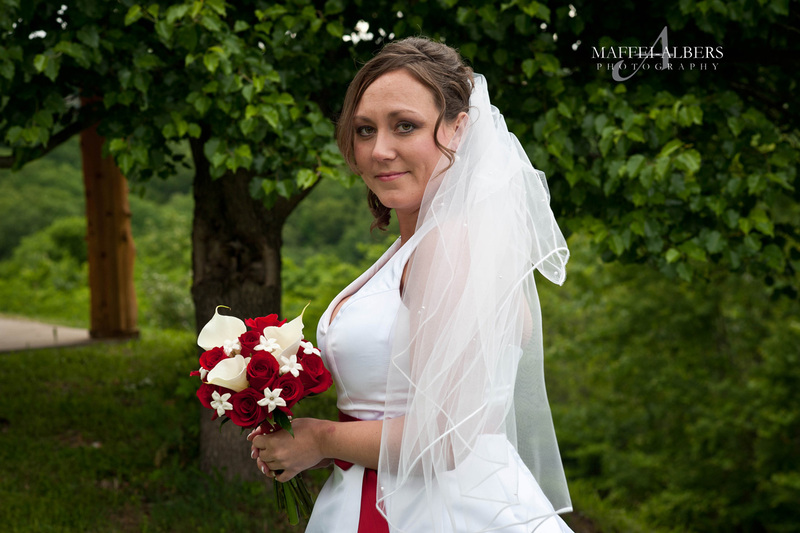 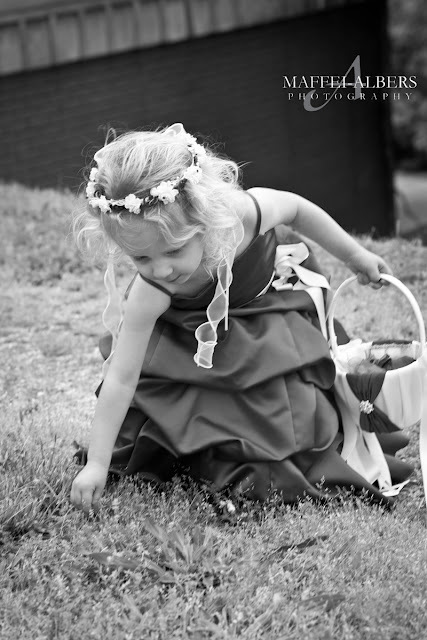 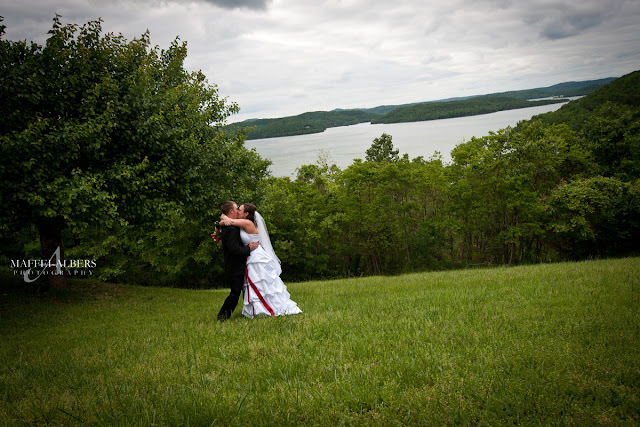 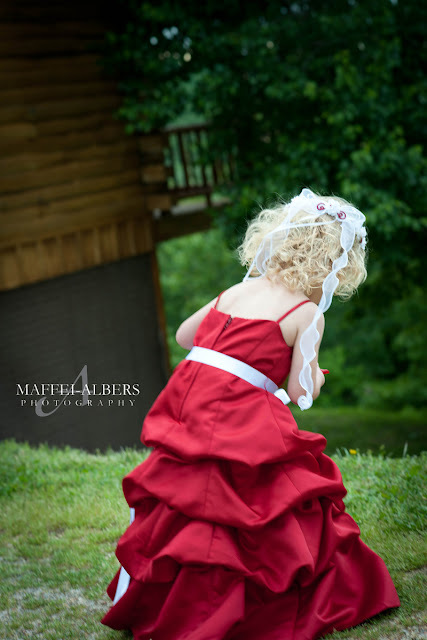 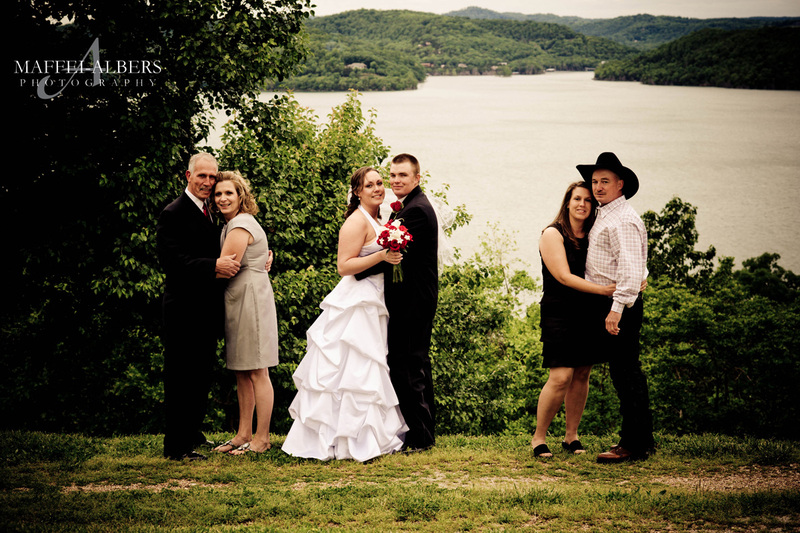 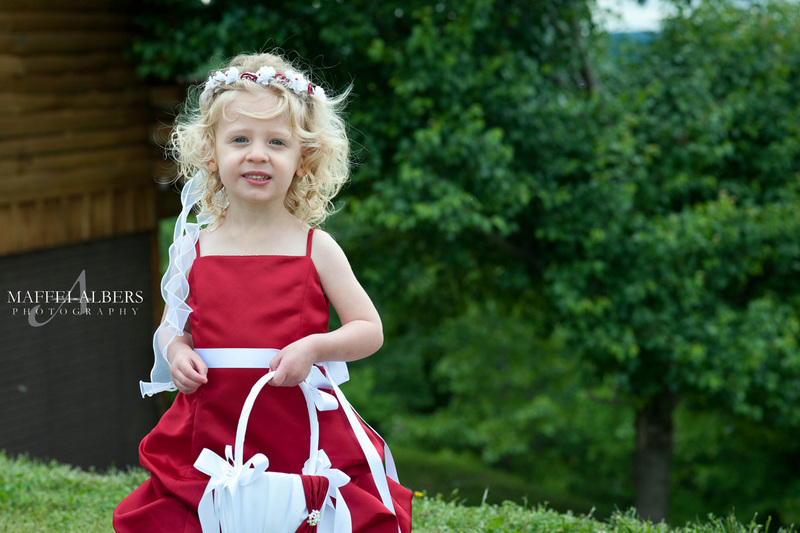 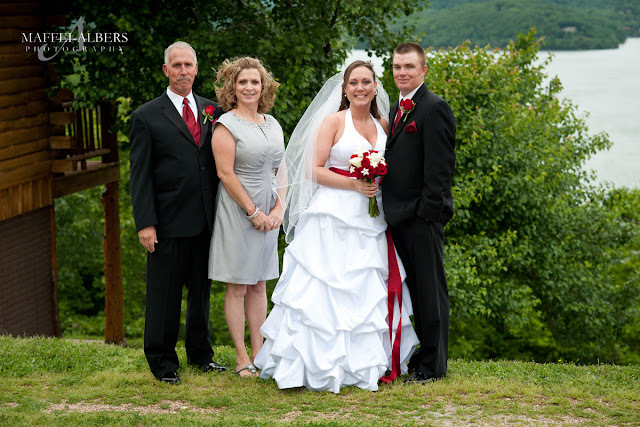 Here is a sneak peek at some of the photos we captured that warm windy day.